New Lynn Osteopaths is a natural health clinic that provides a one stop haven for those preferring a more holistic approach to healing. We have multiple ‘natural’ therapists including osteopaths, acupuncturists, massage therapists, beauticians and a counsellor. The clinic has operated for nearly 30 years out of a converted villa in New Lynn. 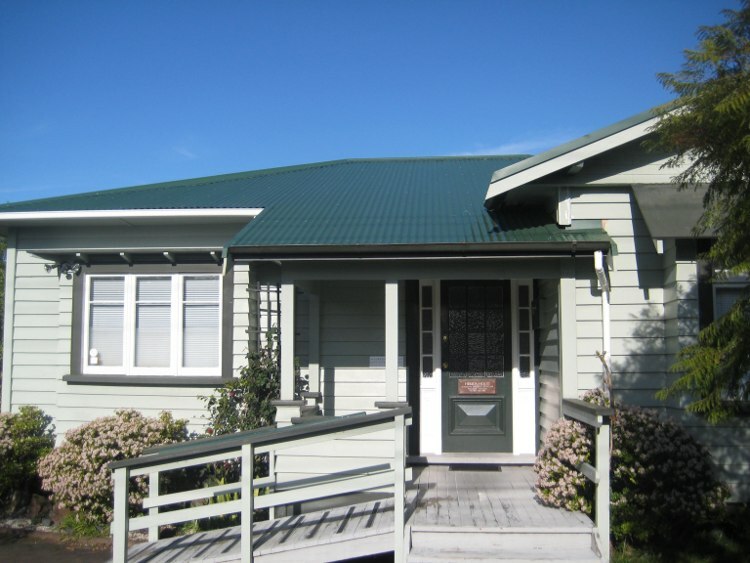 Located on Titirangi road, we are on the fringe of the town centre and immediately surrounded by residential houses. The clinic has a very ‘homely’ feel, and houses six treatment rooms. There is ample parking on the premises, and we cater for people with physical disabilities with a ramp up to the front door and plenty of space in the bathroom. The clinic is well known, accepted and respected in the community, and the therapists receive client referrals from several sources including local GPs. The owner, Mary Rea, has operated her practice from these premises for the last 15 years. Clients are met and greeted by the therapist personally. All landline calls are directed through a message service, and most therapists are also contactable by mobile. New Lynn Osteopaths welcomes you to our clinic.